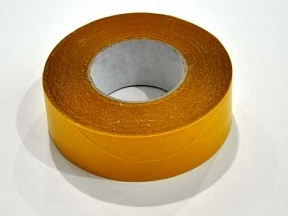 Very strong waterproof double sided adhesive tape. 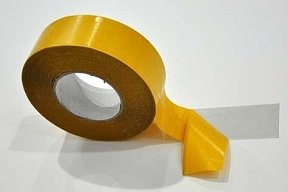 This waterproof clear double sided tape is extremely powerful, it is used for sticking smaller signs to almost any smooth surface. Ideal for safety signs, door signs and office signage.